Chapter 11 – Organic vs Non Organic: What is the Difference? The chart above states the different levels of 7 minerals in 5 vegetables. 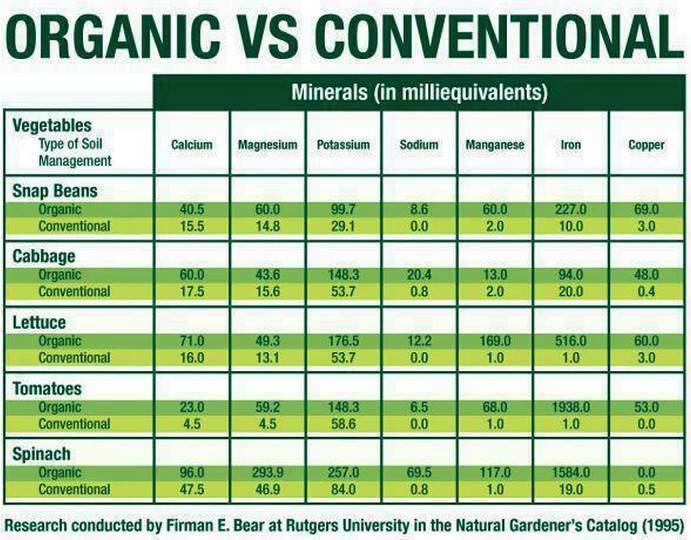 Organic outpaces conventional in terms of mineral levels by 86 times in the 5 vegetables shown! 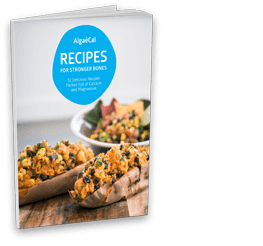 3x more calcium, 5x more magnesium, 3x more potassium, 35x more sodium, 40x more manganese, 500x more iron and 20x more copper. Organic – Is It Worth the Price? 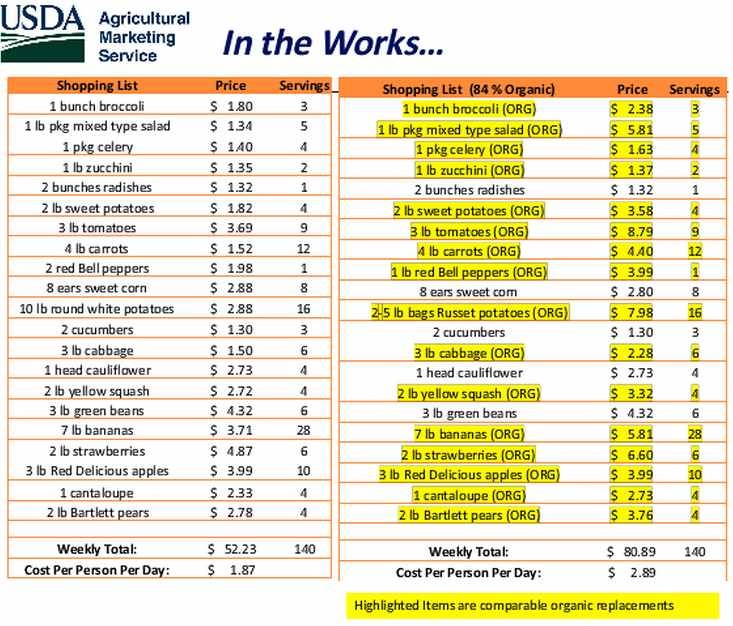 The chart below indicates that eating organic costs $2.89 per day versus $1.87 for non organic, which is 1.5 (154%) more money. Quite a price difference it seems. But not at all if you remind yourself that, according to the USDA Agri Marketing Service: organic food outpaces conventional in terms of mineral levels by 86 times! Stripped down to the basics, a toxin is a poisonous substance produced within living cells or organisms. (2) However, use of the word has become more general. 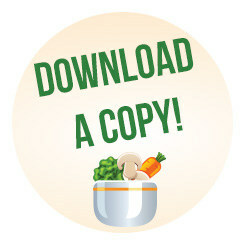 A second study also found that there is only marginal mineral difference between fresh or frozen vegetables.